Anyone have one? 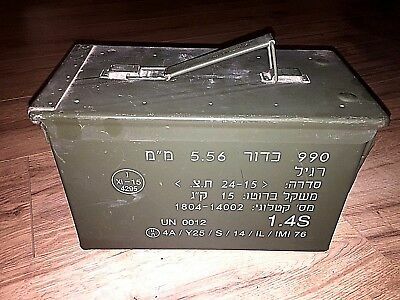 Wanting to paint over and re-stencil my current US .50cal cans with the Hebrew markings as they'd have been marked. Any help with size specific photo / stencil, etc. Thank you! PM me your phone # and I'll send pic via text. One of you gents mind posting some pics here in the forum? Would love to see them. Here are a few pics for the board..